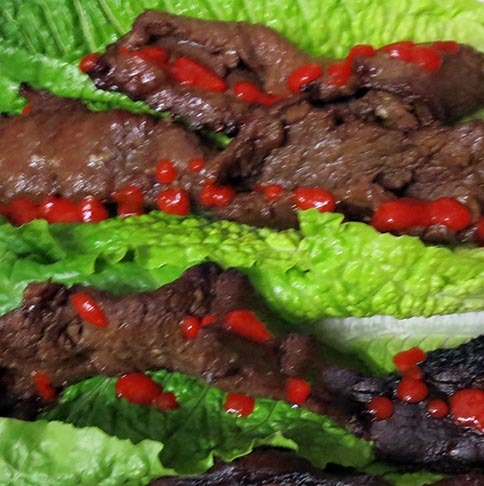 This is the Korean Bul-Go-Gi recipe I've learned from a friend who lives in Korea. I've made this dish many times and got raves every time. Yummy!